I like breakfast. I like it a lot. There's nothing better than a long relaxed breakfast to start the day! I believe that the way you start your day will influence how you spent the rest of your day! So having a relaxed breakfast is really important! While eating you can plan your day and make yourself some goals to achieve that day or read the newspaper! I don't always have enough time for a great breakfast, but when i do i like to go all out! And "all out" can be super healthy too! A healthy breakfast is really good, cause it'll keep you full for a long time and you get everything your body needs. 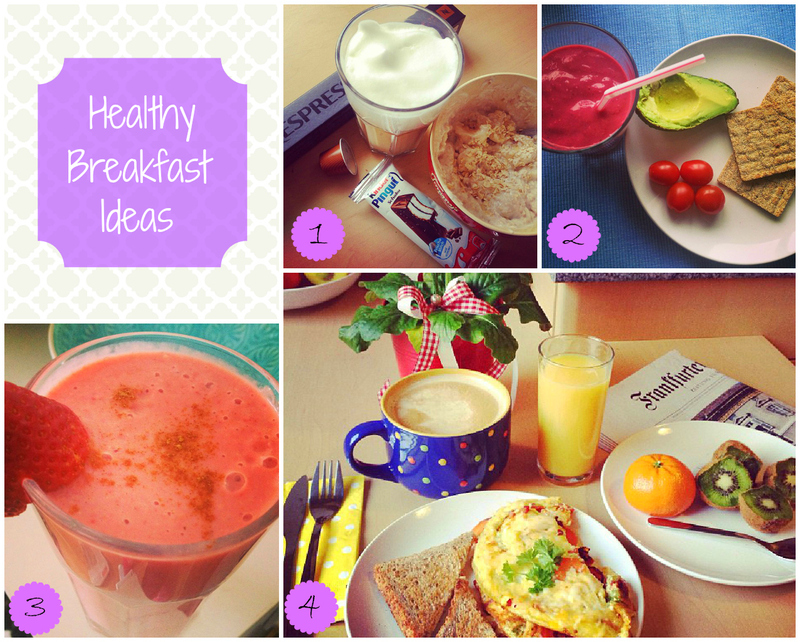 Here are some of my favorite breakfast meals! I love healthy smoothies in the morning! so yummy and refreshing!